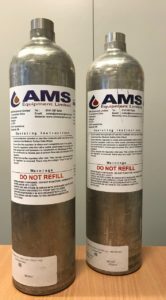 AMS Equipment supplies a wide range of calibration gas products and services including gas cylinders and bump test gas. As well as the typical calibration gas mixtures used in industry – LEL mixtures, H2S, multi gas mixes – we supply bump test gas and gas cylinders as well as custom made calibration gas and liquid mixtures for all analytical, detection and process applications in a wide range of container sizes. All calibration gas cylinders are supplied with a weatherproof body label, and all products are traceable to National Physical Laboratory or UKAS calibrated weights. If the gases are required for analysis, we calibrate against UKAS, NPL or NIST gas standards. So, if you purchase any of our products, such as bump test gas, that it's been tested to comply with the highest standards. Disposable calibration gas cylinders are available in a range of sizes from 12 litres to 112 litres. Refillable calibration gas cylinders are also available in a wide range of sizes to suit your process needs. They can be supplied on a rental or purchase arrangement. Contact us to discuss your accessory requirements. We stock and supply regulators, sample tubing and carry cases. 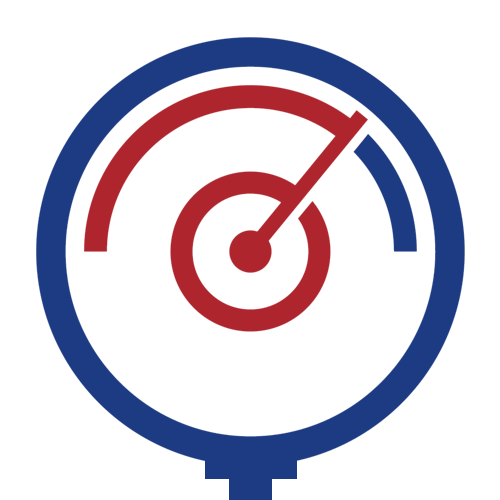 AMS Equipment Ltd has customers worldwide and can supply calibration gas, gas cylinders and bump test ex-stock from a range of global distribution hubs in Dubai, Singapore, Australia and USA as well as from the UK site.